Amnesty International says that Nigeria-based Boko Haram extremists have killed more than 380 people in the Lake Chad region since April, a major resurgence of attacks that is double the casualties from the previous five months. The rights group said the spike in violence by the rebels is a result of increased use of suicide bombers, often women and girls, who carry out the attacks in highly populated areas in Cameroon's Far North region and Nigeria's Borno and Adamawa states. It said Cameroon has experienced at least one suicide attack per week. 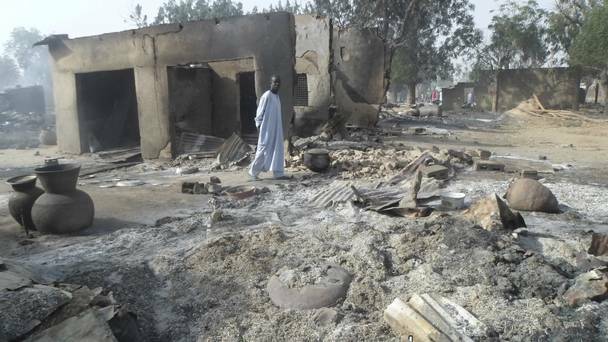 Boko Haram has killed more than 20 000 people during its eight-year insurgency. The violence has displaced at least 2.3 million people in the region, Amnesty said, adding that 7 million are facing serious food shortages.